In the age of Trip Advisor, Yelp, and travel blogs, of what value are guidebooks? Is the purpose of the guidebook now only to inspire? While I formulate my own thoughts, have a peek at Ted Trautman’s take over at The Atlantic. 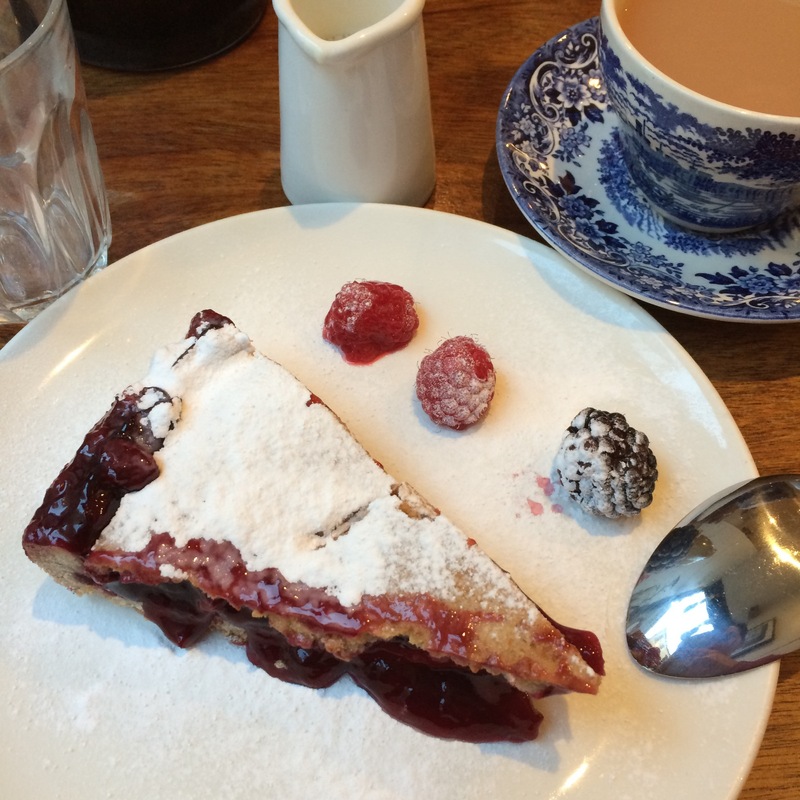 When post-vacation life gives you loads of work, default to photo posts. 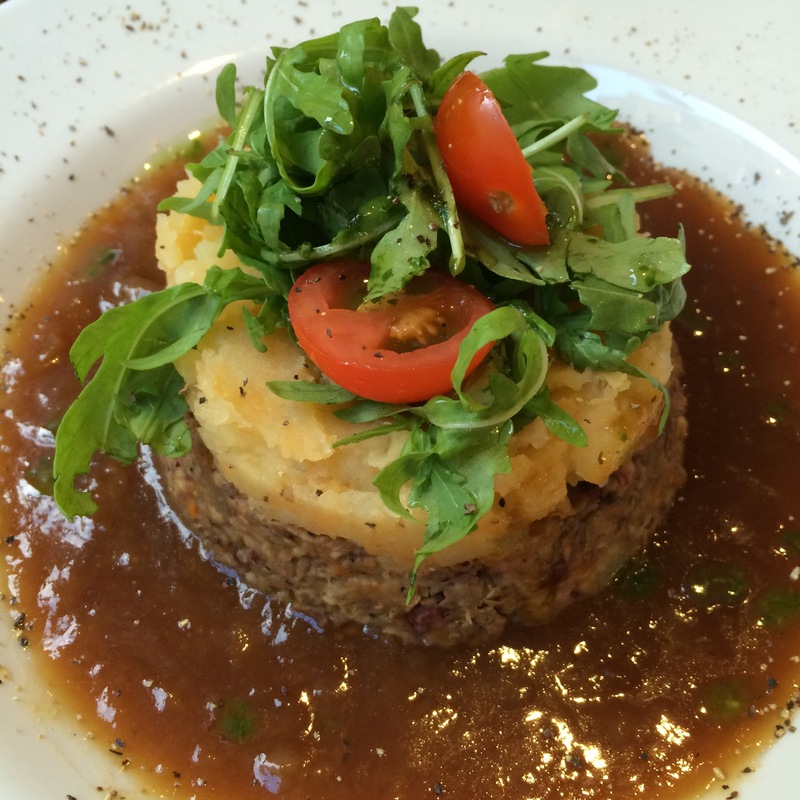 A few delicious vegan eats from Henderson’s Bistro in Edinburgh. 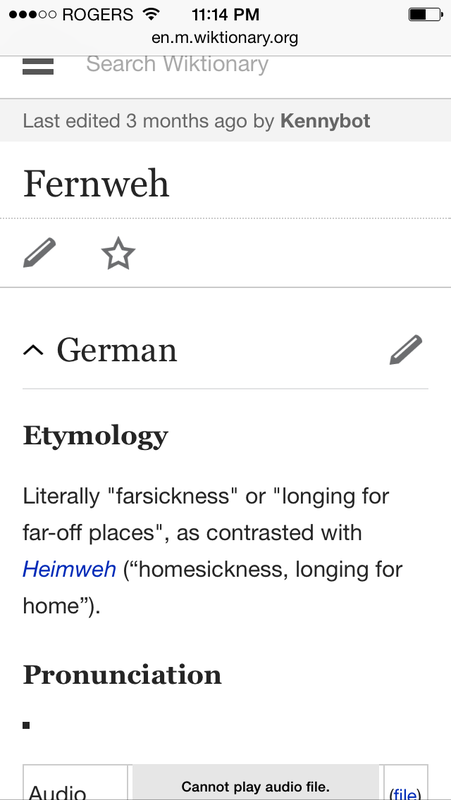 We’ve now reached the point beyond wanderlust: fernweh. Given last Sunday’s post on climbing Croagh Patrick, it seems appropriate to devote the first Saturday Spotlight to my favourite Irish tour operator, Dublin’s Extreme Ireland. For our first trip to Ireland, A and I scheduled most of our time in Dublin, but we knew we wanted to take a couple day-trips out of the city. “When will we have another opportunity to see the Cliffs of Moher or Blarney Castle or the Hill of Tara?” we reasoned. After several hours of research spearheaded by my master-planner husband, we settled on three tours with Extreme Ireland: one to the Cliffs of Moher and The Burren; one to the Rock of Cashel, Blarney Castle, and Cork; and one through the Boyne Valley with stops at the Hill of Tara, Trim Castle, Loughcrew, Drogheda, Monasterboice, and the Jumping Church. Right off the bat, we were impressed by the variety of destinations Extreme Ireland’s tours covered, and the ease and flexibility of booking — we could buy tickets online or in person at their office — but the best was to come. While Extreme Ireland certainly can’t take credit for the country’s lush terrain and rich history, it can lay claim to expertly curated day trips and some of the most knowledgeable, engaging driver-guides you’ll ever have the pleasure to travel with. My husband, A, is notoriously hard to impress. But I knew even he was won over when half way through our Boyne Valley tour he turned to me and said, “You know, these guys do multi-day hiking trips, too.” Very high praise indeed. Higher still: we returned to take one of those hiking trips the following year. We wouldn’t have climbed Croagh Patrick or Diamond Hill — highlights of my life so far — without Extreme Ireland, and for the planning and expertise of their guides, I’m extremely grateful.